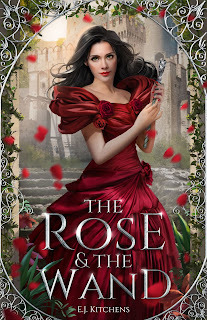 To celebrate the release of my novel The Rose and the Wand (really the re-release of The Beast's Enchantress), I'm doing a giveaway in addition to our normal Top 3 post. In honor of the book, I'm doing a post on wands. At the end, I have the giveaway for The Rose and the Wand, so don't miss that! While sometimes rustic in appearance, this wand boasts a comfortable, ergonomic handle, preventing the feeling that one is going into battle (or Defense Against the Dark Arts class) with an overlong pencil. As an additional feature, these wands contain a unique item, such as a phoenix tail father (as in Harry Potter's wand) to add interest. 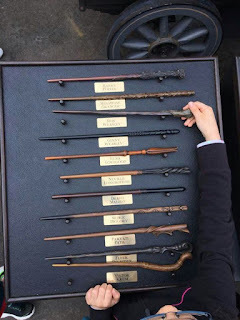 Furthermore, for us indecisive people, wands of this type choose their owner, making them a truly personalized possession and, simultaneously, removing the stress of having to choose from the purchaser. to familiar wizards associated with Hogwarts. These simple and elegant wands are a traditional favorite and are sure to please even the most particular fairy godmother. 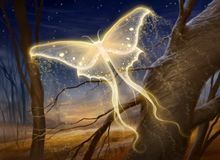 Note: The stardust and sparkles often associated with the use of this style are extra features available for a modest increase in price. These may resemble either of the first two varieties on the outset, but upon destruction (as in the case of the wand Claerwen in Jenny Nimo's Charlie Bone books) or at the command of an enchantress (as in my The Rose and the Wand) these wands can change shape. For its own escape or disguise, this ability can be very useful for both the wand and its master. The Rose and the Wand. Alexandria's wand in The Rose and the Wand resembles the Disney Standard, only thicker with an engraving of roses trailing up it, except when it is disguised as ... well, I don't want to give anything away so I can't tell. However, my cover artist got a bit carried away and gave me this wand (see image at right), whose top resembles a staff topper in my opinion. Still, though not what I imagined, it's pretty. For those who haven't heard, I am re-releasing The Beast's Enchantress with a beautiful new cover and name for its fourth anniversary this month. People (myself included) tended to trip over the original name or shorten it to "Enchantress," so I decided to choose a new name to go with its lovely new cover. Enter below for a chance to win a copy of the book and other goodies (open to U.S. residents only). The contest runs from November 4, 2017 to midnight November 10. Winners will be announced on my next blog post on November 16. Good luck! First prize is a $10 amazon gift card (not pictured here), a sketchbook/journal styled like a beautiful old book, a coloring book of lovely decorative letters and postcards and Bible verses, a calligraphy set (sorry I couldn't find one that resembled Alexandria's feather quill! ), and a copy of The Rose and the Wand. Second prize is a candy melts mold that gives you candy shaped like a rose! And a journal and a copy of my book. at Krispy Kreme, but you can get pretty good donuts! 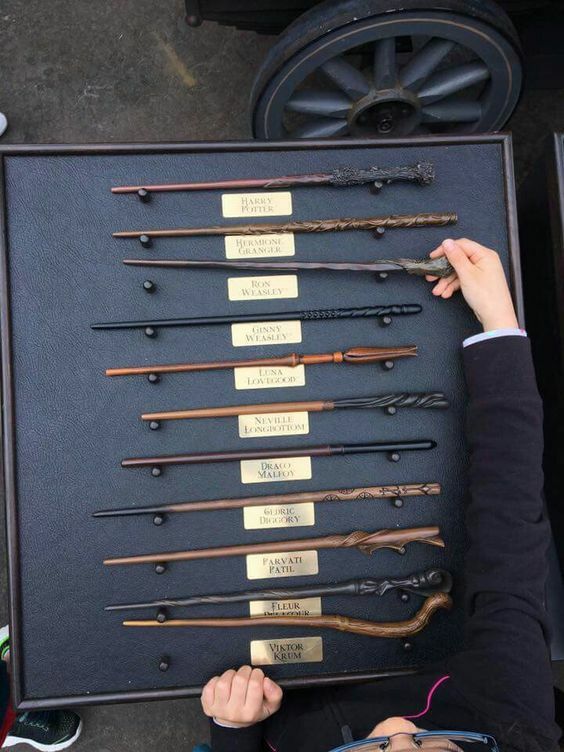 What's your favorite wand type? What do you think of Alexandria's wand? I like your idea for Alexandria's wand. Having a wand that has roses engraved down it sound beautiful. Much better than a plain stick. Thank you for the giveaway, I would love to win your book. Thanks, Sharon! The engraving also serves as a brand to distinguish wands. I'm partial to the ergonomic wands. I like that they are made of something real. I also think the top of Alexandria's wand looks like a staff. Something more substantial to hold would be a plus. Thanks for commenting! My favorite wand is the Mutable Wand. I like that they can change vilor and shape. It is a fun type. The Disney Standard is my favorite type of wand. With sparkles or without? ;) Thanks for commenting! 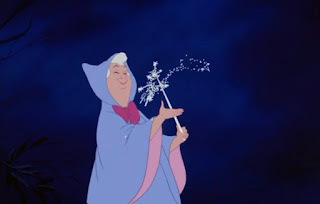 I hadn't really thought of my favorite wand, but I think mine is the Disney standard because of it's simplicity. Rose's wand looks so beautiful and love the added rose feature. So pretty! I like the simplicity of the Disney standard too. I'm glad you like her wand! It would be fun to have a wand that changes. Thanks for commenting! I like the ergonomic wand because it chooses it's owner just like in the movie Harry Potter. Plus, they seem more realistic. I thinking it choosing the owner is pretty cool. Thanks for commenting! I like the engraved roses. Probably would go w/ an ergonomic one for me. Thx for sharing! It's a tough choice. Thanks for commenting! I hadn’t thought about it, but the cover is so pretty. It is a tough choice. Thanks for commenting! I would prefer a fashionable ergonomic wand which would reflect who I was even if it can't change form. The simplicity of the Disney Standard and Alexandria's wand would definitely add more emphasis to the magic and strength of the character, rather than the wand. Frankly, a nice hefty staff with some embellishment would also have its upsides. Something heft to hold onto would be comforting, I think. Thanks for commenting! Thanks, Jill! I do like the no-decision aspect of the Ergonomic Wand. I really like the idea of the wand choosing the owner, as in Harry Potter. It makes it more personal. However, a wand that can change is pretty cool too, so maybe a combination of both would be awesome! What a eye-feast of a beautiful cover! I might just judge a book by its cover! I like the sparkly Disney wand! Nice choice! Thanks for commenting, Kris.